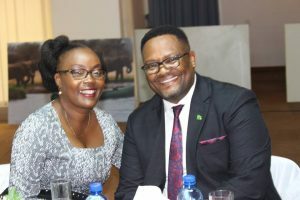 Zambia has been handed over the Secretariat of the Association of African Public Service Commissions (AAPSCOMS) by the South African Civil Service Commission. 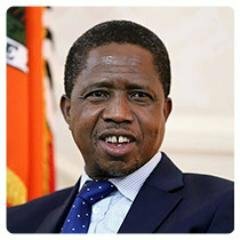 This follows Zambia’s election to the Presidency of the Association in March 2018. 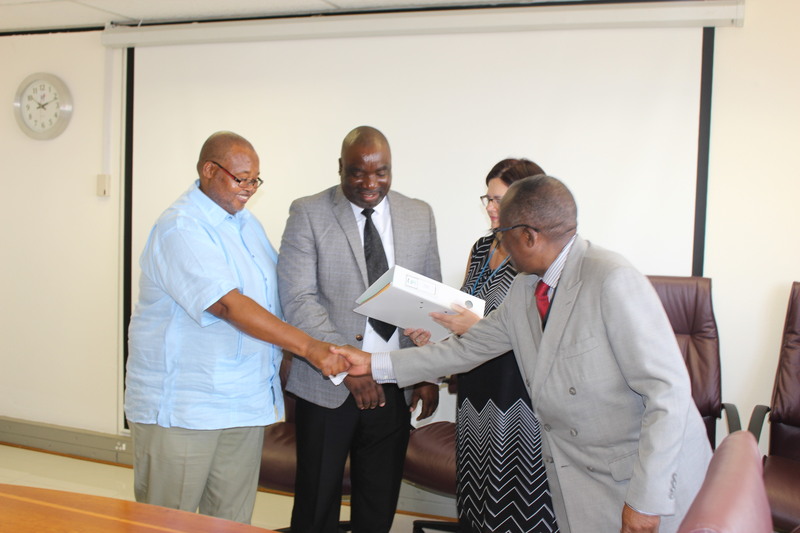 Zambia’s Public Service Commission Chairperson Dickson Chasaya, who is also President of the Association of African Public Service Commissions, was handed the Secretariat after a consultative meeting with outgoing President and South African Civil Service Commission chairperson Richard Sizani. The handover meeting was held at the South African Public Service Commission House in Pretoria, South Africa. 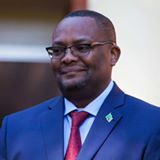 The ceremony was attended by six other technocrats and members of staff from the Zambian Public Service Commission who included Commission Deputy Chairman Hillary Chipango. 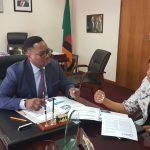 Mr. Chasaya said Zambia remained resolved to continue spear-heading the interest of AAPSCOMS in Southern African region despite the delay in the handover of the Secretariat. Speaking earlier, Mr. Chasaya noted that communication breakdown with the South African Civil Service Commission, which was the outgoing Secretariat had created an atmosphere of uncertainty in the handover of the Secretariat. And South African Civil Service Commission Chairperson, Mr. Richard Sizani apologised for the delay in handing over the Secretariat to Zambia which holds the position of President. He called for extension of Zambia’s tenure of office by one year by the member countries due to delays in handing-over the Secretariat. Mr. Sizani assured the Zambian delegation of his country’s support towards Zambia’s Presidency and AAPSCOMS as a whole. Zambia’s Minister of Foreign Affairs Hon. 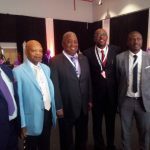 Joseph Malanji has stated that the call by President Edgar Lungu for a government of national unity in the Democratic Republic of Congo (DRC) was necessary to bring peace and security to the country. Speaking live on SABC, Hon. Malanji said that even in the event that all processes were complete, this could not guarantee peace and security in the DRC. 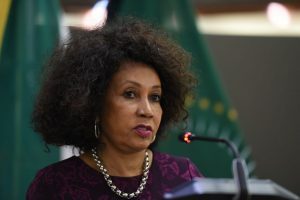 And South Africa’s Minister of International Relations and Cooperation Lindiwe Sisulu has called for a UN Mediation team to help arrive at a political Settlement. Hon. Malanji who is the Chairperson of the SADC Ministerial Committee on the Organ of Politics, Defence and Security Cooperation and Head of the SADC Electoral Observer Mission in the DRC said DRC was holding the 3rd election in 60 years. He recognized that the advisory was unprecedented and historical because of the unique position of the DRC. Hon. Malanji thanked the DRC government for funding their own elections and for ensuring that the Congolese people expressed themselves through the ballot. He said the government had overcome numerous challenges including security threat and disease to have this elections. 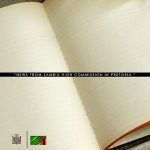 He also denied that the outcome of the recent elections was engineered by the out-going President Joseph Kabila. But Hon. Malanji dismissed the fears, saying the matter was a strong proposal for the sake of peace. He said President Lungu consulted widely to ensure that if engandered, lasting solution and peace will prevail. 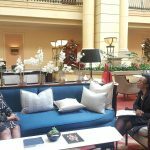 He said Zambia agreed with South Africa proposal for mediation as it was similar to the SADC position.